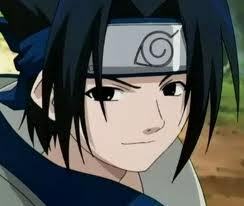 During Sakura and Sasuke's first encounter in the Shippuuden series, what do 당신 think was on Sasuke's mind when he first laid eyes on Sakura? 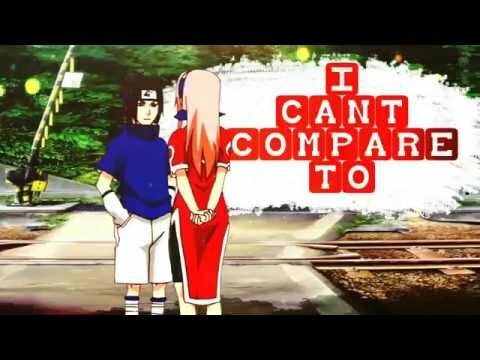 On a scale of 1 to 10, how much do 당신 rate SasuSaku pairing? What if Sasuke and 나루토 did not exist? Okay,,, 당신 guys... Please tell me 당신 know a really nice SasuSaku fanfic involving older Sasuke and Sakura... I really those in my life right now.. Does Sakura still in 사랑 with Sasuke after Sasuke want to kill her ? She was dressed in the baby blue Chinese dress; Sasuke had gifted her last 년 on their anniversary. She looked as beautiful as she had back then, even more, actually – her face had a proud and happy glow and her pink-hair was pulled back in a loose bun – so as to let her curls fall around and frame her face. He could still hear Sakura's moans and he could still remember the way she had entangled her fingers on his hair. “I 사랑 you, Sasuke," she'd told him. She lay thinking about how lucky she was... Yesterday, she married the only man she had ever loved. So may times, she thought she had 로스트 him forever. When he was away in the war... When there was a bombing near the Konohagakura army... And in a very distant past, when he was with Naruto's cousin Karin. Author's Note: I don't own any of the characters in the show, they've been created 의해 Kishimoto Masashi. Also, its a work of fiction (lol) and it bears no resemblance to anything that is happening on the show for real. Also, this is my first attempt at 글쓰기 mush, so please don't be too harsh with the review? "Aren't 당신 a little old for action figures, Sasuke-chan?" Mikoto asked as she looked over her son's shoulder to see what he was doing. "You're almost eight now." "Pew, pew!" he said, making sounds with his mouth and waving his toys around in both hands. "You can never be too old for action figures, kaa-san. Are 당신 tired of tou-san, yet?" Sasuke pouted. "Sometimes I hear 당신 calling him a toy." a poll 추가되었습니다: Should I add my own SasuSaku video here? Who do u think is best to sasuke? Pick me because im cute and im not ugly do u think im ugly? Pick me because i prettier than her!